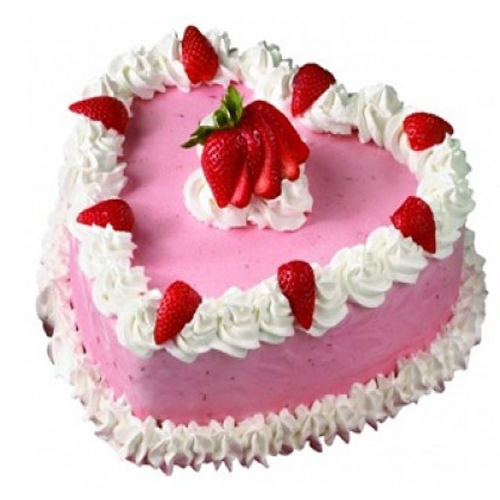 This 1 Kg Heart Shaped cake with Strawberry flavor is the perfect gift who loved strawberries. It is the suitable for age group and events. 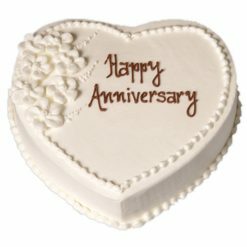 Send online and avail free home delivery service. 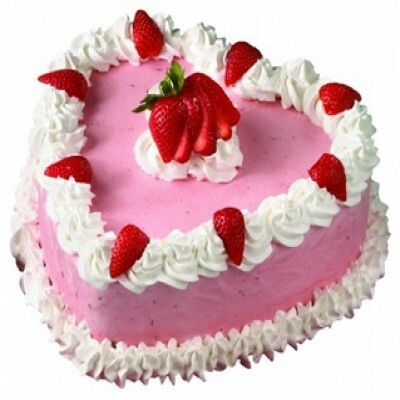 This 1 Kg heart-shaped cake with strawberry flavor is the perfect gift who loved strawberries. 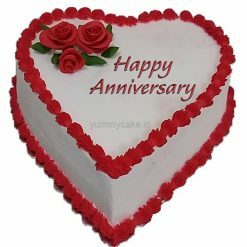 In pink and white hues, this heart-shaped strawberry cake with cherries on the top is quite suitable for all age group and events. 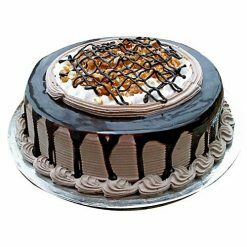 Send this birthday cake online and avail free home delivery service. 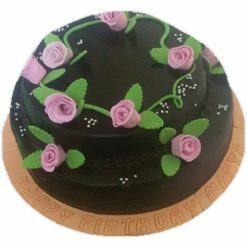 I found this cake amazing for my wife birthday and I order from YummyCake, they delivered it on time. 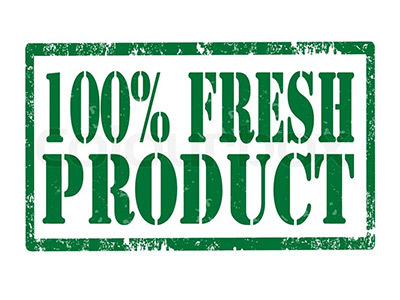 The cake was 100% fresh and delicious. 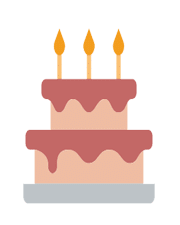 Thankyou YummyCake.